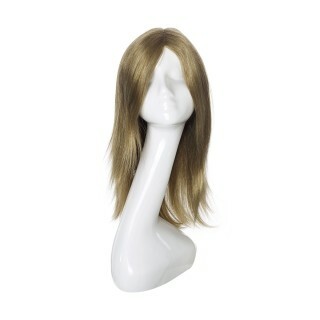 If you’re looking for high quality human hair wigs, American Dream Extensions stocks a wide range for you to choose from. 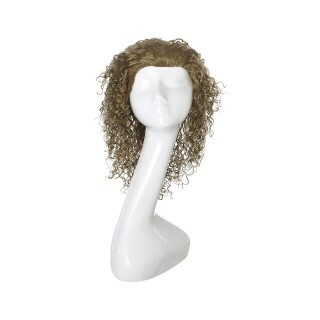 Our Human Hair Wigs are available in multiple colours and the textures include silky straight, wavy, curly and Afro textured. 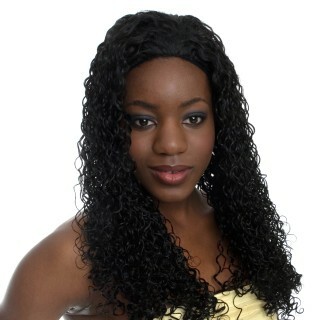 Our range of Lace Wigs are the highest quality available - they are handmade and offer the most natural scalp and hairline finish. 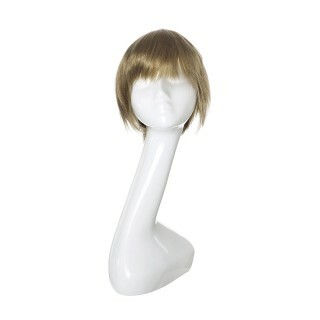 The Monofilament Wigs have a handmade top half so that your parting looks as natural as possible. 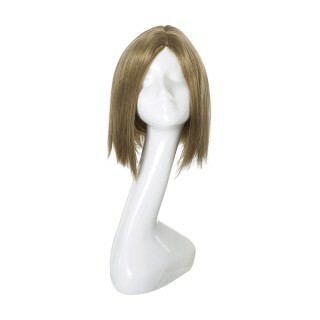 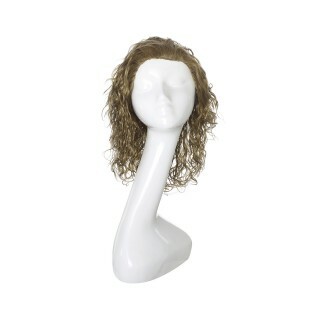 Then there are Capless Wigs that are machine made, pre-styled and ready to use. 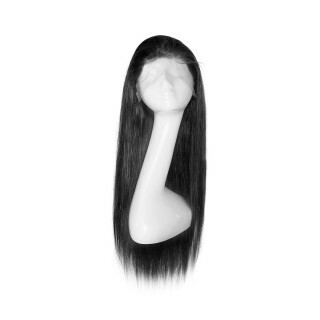 When it comes to wigs created using human hair, it’s really up to personal preference what you choose but there’s plenty of choice to help you find exactly what you want.